This book embraces the problems of theoretical and historical fundamentals of monetary union with special concentration on the euro area, and discusses concerns of nominal and real convergence within the Economic and Monetary Union in the Europe, as well as problems of fiscal and monetary policy in the euro area. Problems of social policy and the issue of the financial market’s role in the financing process of European companies. 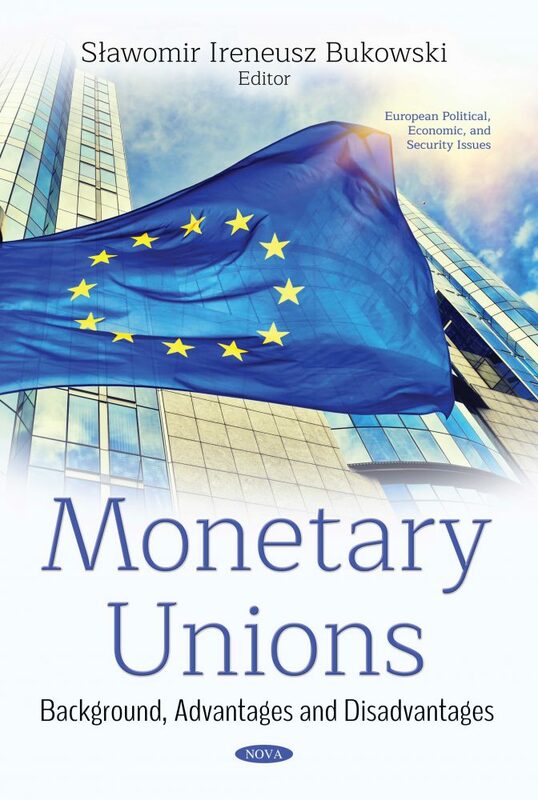 The conclusions that were made concern different problems of functioning of monetary unions, especially in the euro area, which will be very useful not only in debates between scientists, but also for politicians in the European Unions. The content of the book and the problems which are tackled in it are not a contribution to the discussion which is going on and which, in my opinion, will last for a long time because there are many things which are still not understood, and economic life in the globalized world poses many challenges which economists are trying to respond to. This book will be very useful and interesting for scientists economists, journalists, students and politicians. Chapter 5. A Monetary Union without a Fiscal Union? Chapter 6. Is Fiscal Union the Only Cure for EMU's Woes? "The establishment of the euro area has been one of the most important events in the economic history of Europe. Almost 20-year lifetime of the Economic and Monetary Union leads to an in-depth reflection on the effects in practice of its mechanisms. Such reflection is found in this book, which is the result of the work of the international research team under the direction of Prof. Sławomir Bukowski. The book provides an original and valuable contribution to the researches and literature. Audience: Academic economists, economists practitioners, managers, students, politicians.